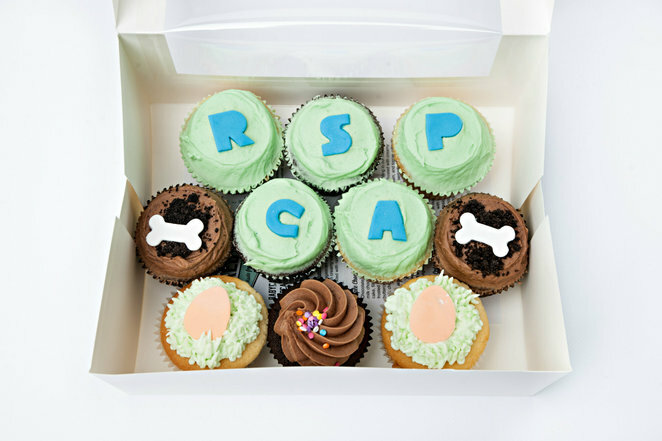 Where is the RSPCA Cupcake Day being held? Any location or venue you choose of course! Even though the official date is Monday the 17th of August 2015, you can hold your cupcake event at any time during the month of August and host your Cupcake Day party wherever you like and perhaps as many times as you want. It's a good excuse and a good reason to get friends and family together and even invite work colleagues to your Cupcake Party event. 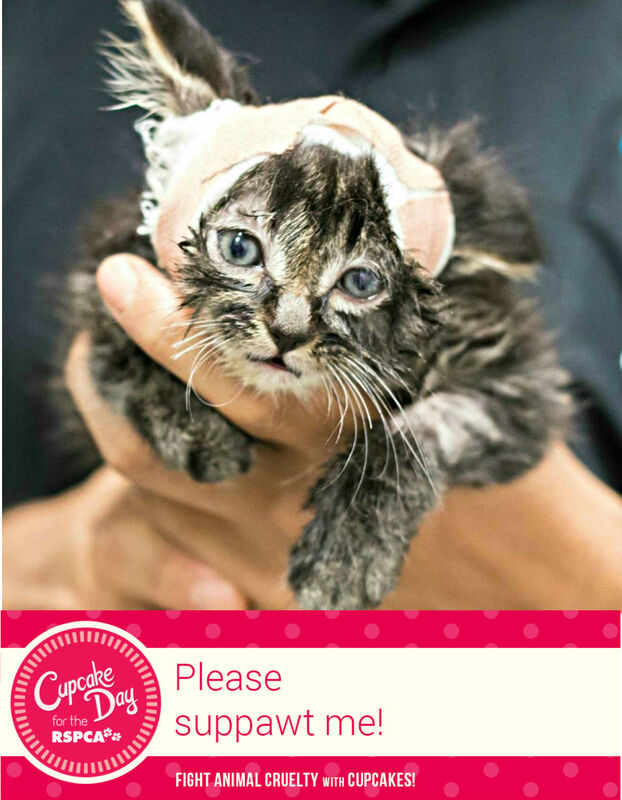 Bake to make a difference to support mistreated, abandoned and abused animals. With so many people passionate about the RSPCA and working to stamp out animals being abused, here's to a successful outcome for all the individuals holding a Cupcake Day for charity. Here's a few ideas you might be able to use to raise money for the RSPCA. Host a Cupcake Day at your workplace. Organise an event at home and invite family and friends. Host a bake sale at school or run a cupcake competition. Organise a cupcake war and compete against each other to be the ultimate cupcake baking champion and fundraiser. Sell cupcakes in the foyer of your building. Host a simple morning tea for your team. Take some cupcakes to a local sporting event or theme up your workplace for an all day sugar rush. Most importantly, have fun! When you CLICK HERE to register for 'Victoria', you'll receive your very own Cupcake Day Host Kit that includes everything you need to promote, organise and host your own event. For those of you who want to simply donate, CLICK HERE. Like their Facebook Page to stay updated. Why? 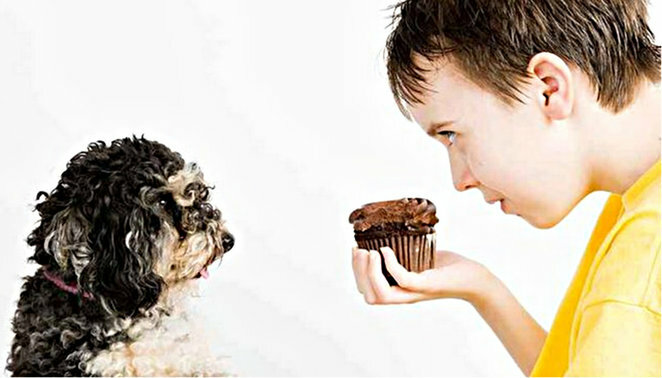 Bake to make a difference to support mistreated, abandoned and abused animals. When: Monday 17 August 2015 is the official date but you can hold the event anywhere and anytime you choose during the month of August.